IF WE do things right, Exist president and chief executive officer Jerry Rapes said, the opportunity is really big. 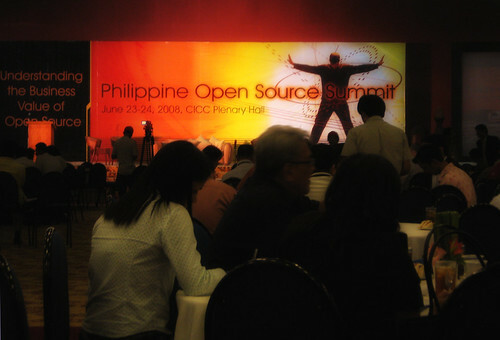 From $9 billion and 500,000 direct jobs in 2010, the information technology-business process outsourcing (IT-BPO) sector in the Philippines is targeting $25 billion in revenues and 1.3 million workers by 2016. Rapes is optimistic about hitting the target. Filipino developers are good at collaborating and have an excellent command of English. “The US market is still the biggest IT market. When you get a project from the US, the Filipinos don’t need translators, they can communicate directly with the American client, partners and engineers,” Rapes said. But for the industry to thrive, it must have regular supply of skilled workers. CEBU has the potential to be the next Silicon Valley but it must deal with the movement of its talented workers to Manila and abroad and improve its marketing as a technology hub, an information technology entrepreneur said Friday. Winston Damarillo, one of the founders of G2iX and its chief executive officer, said that because of its geography, weather and quality of life, Cebu has the makings of a technology center. Damarillo also said local companies are cooperative with industry undertakings and there is a good partnership with the academe through such initiatives as the Cebu Educational Development Foundation for IT (Cedfit).